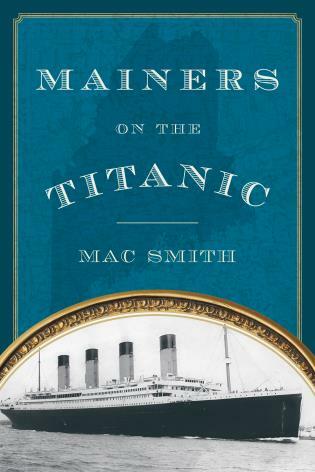 Mainers on the Titanic traces the stories of passengers on that fateful ship who had ties to Maine. Many of them were wealthy summer visitors to Bar Harbor, but there were other residents of state aboard as well. Their tales are retold, along with what was occurring in the state at the time. Meticulously researched, this book reveals the agonizing day-to-day wait of Mainers for news of what really happened and tells the stories of Maine passengers from their boarding to the sinking and rescue, and, for those who survived, of their final coming ashore in Halifax, Nova Scotia. It's a unique and fascinating addition to the Titanic story. A Navy veteran of the first Gulf War and former news reporter for The Bar Harbor Times,Mac Smith lives in Stockton Springs, Maine, in the village of Sandy Point, where he is restoring the family homestead.